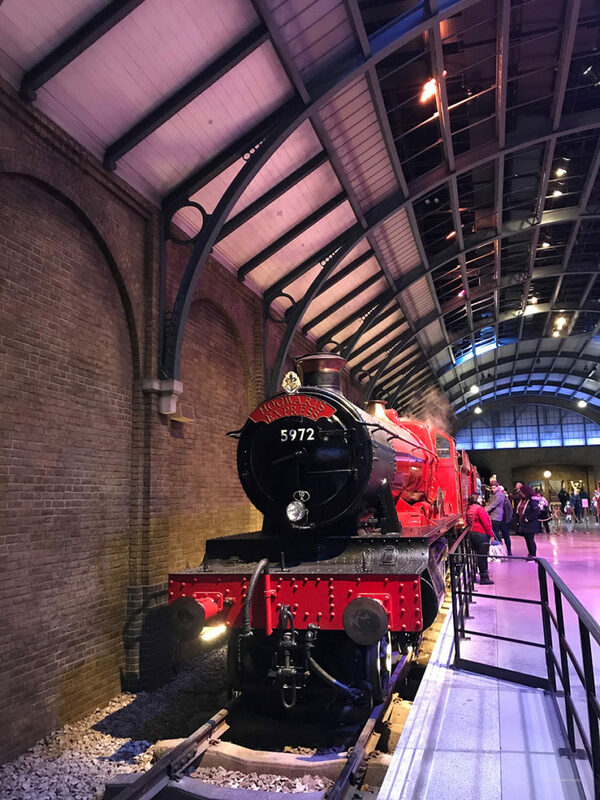 First of all, the stations of King's Cross and St Pancras, which are essential since they are seen in each of the films. 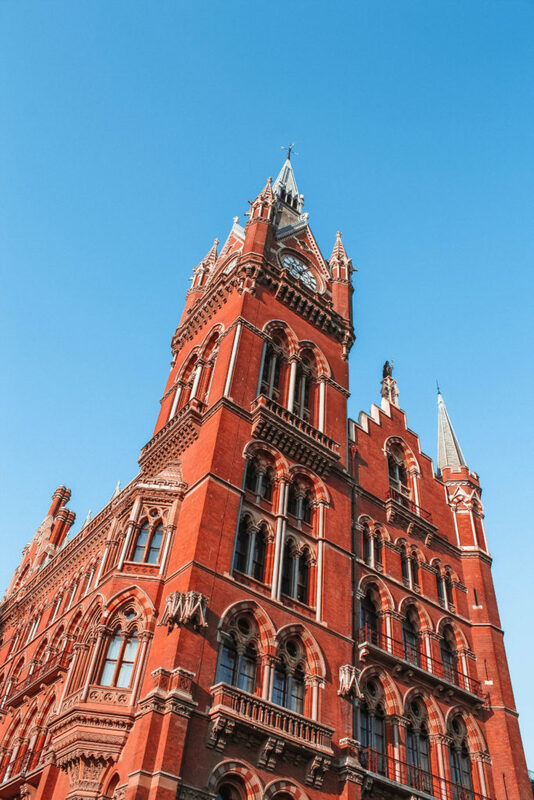 St. Pancras is especially seen in the Secret chamber when Harry and Ron leave with the Ford Anglia. 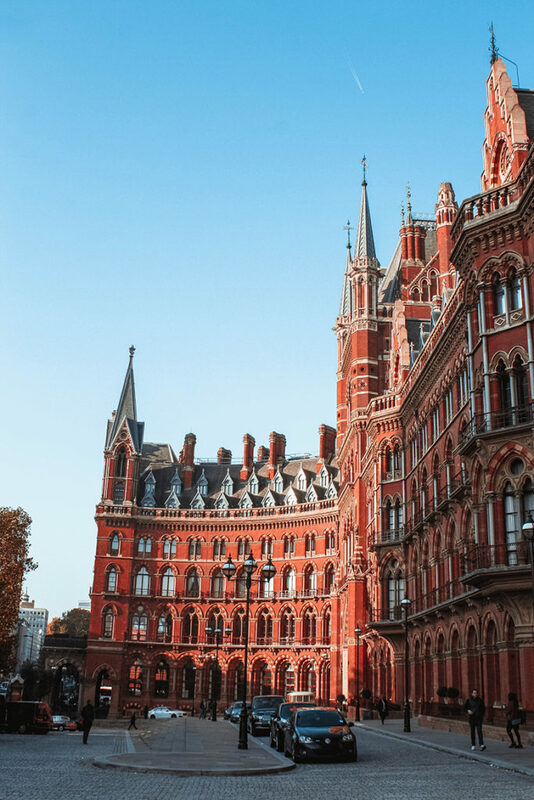 Beautiful architectural jewels, you will get there directly on you come to London by the Eurostar. 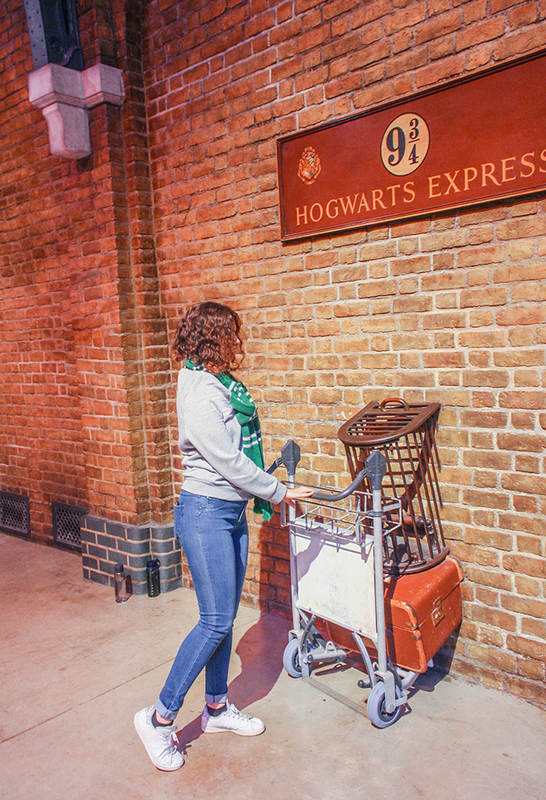 As the English are very proud of the Little wizard, they play the game, so you will find in King's Cross station a cart embedded in the wall, as well as a wizard shop. 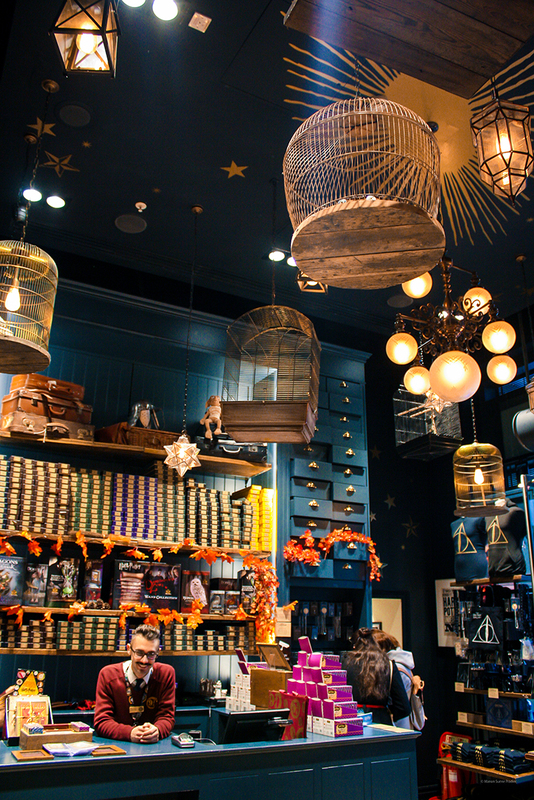 You will even have the chance to have nice people working at the shop to lend you a scarf and a baguette of the house of your choice! 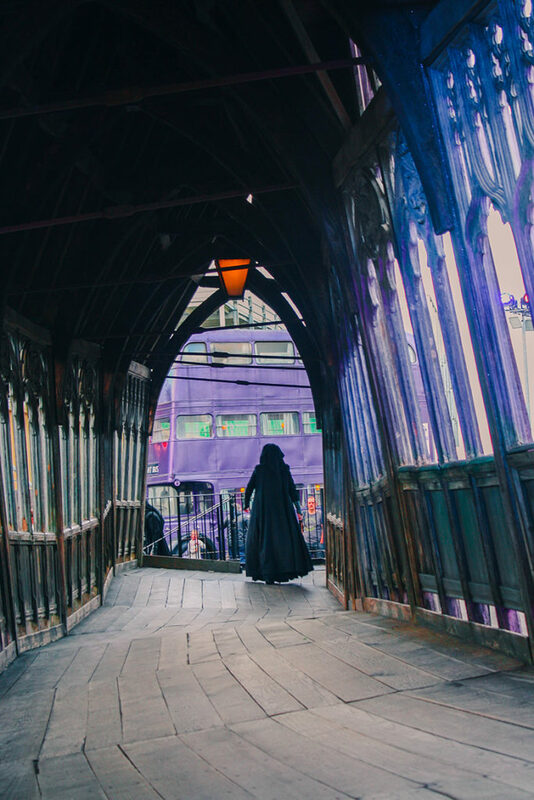 Another of the emblematic places is the Millenium bridge, which appears at the beginning of Harry Potter and the Half-Blood Prince, this is the bridge that the Eaterss bring down. 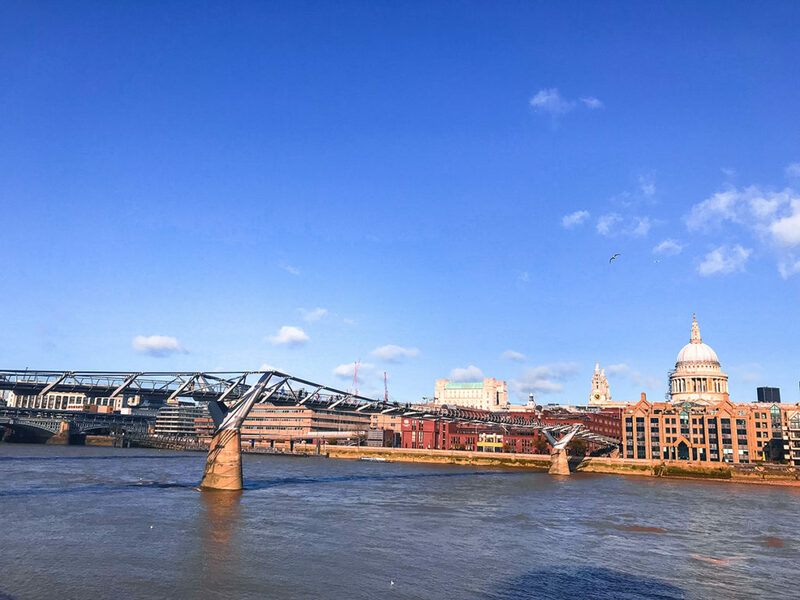 Inaugurated in June 2000, it is a pedestrian walkway designed by Norman Foster that spans the River Thames and connects the Tate Modern to St. Paul's Cathedral. 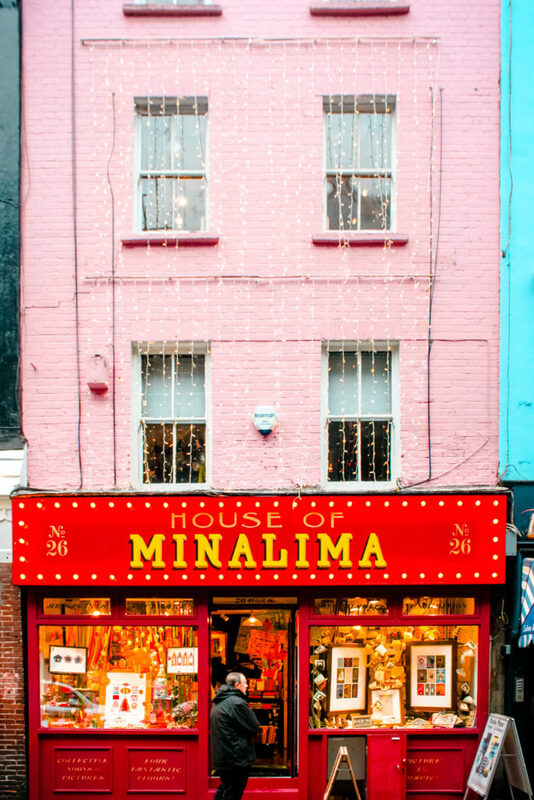 If you have time to stroll around London and you are fond of beautiful objects, you can forget to go for a walk to House of Minalima, the Expo shop of the two designers of the saga, Miraphora Mina and Eduardo Lima. 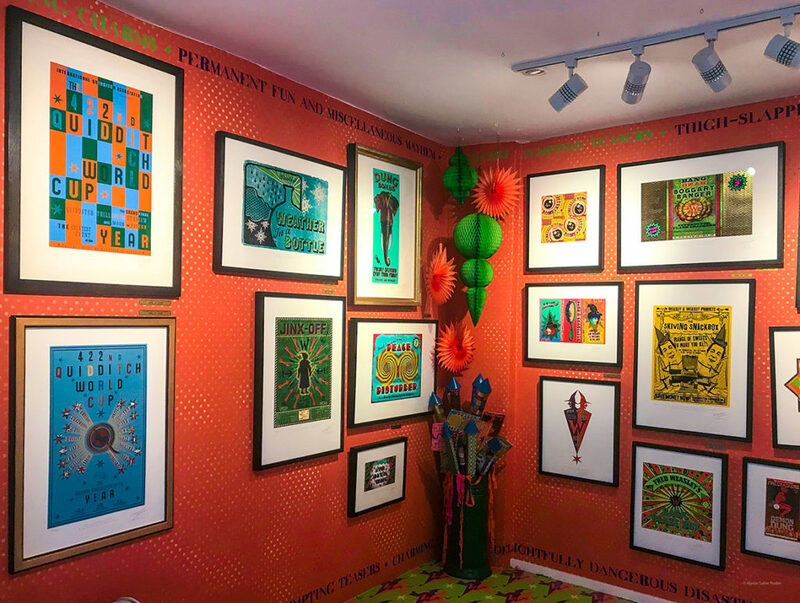 Who are also the main designers for fantastic animals. 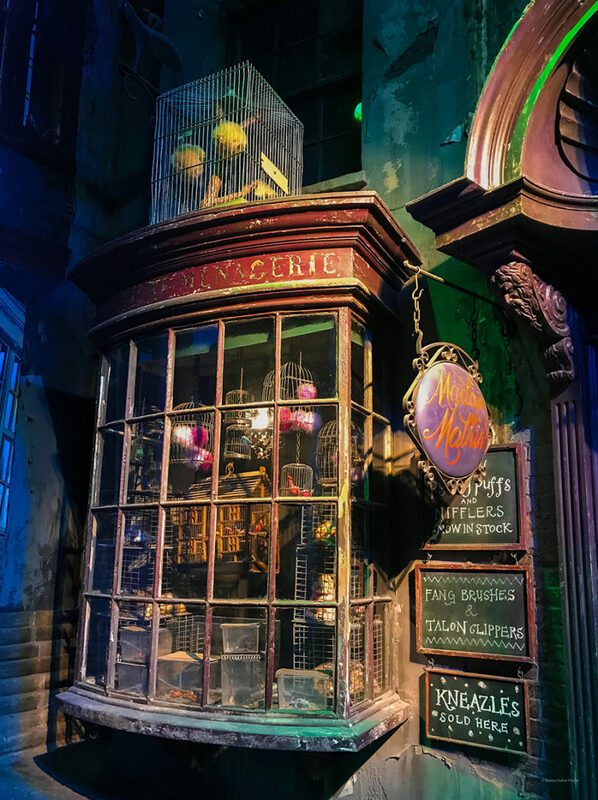 You will find a large number of objects known as the Hogwarts Letter of acceptance addressed to Harry, on the cover of Rita Skeeter's book. 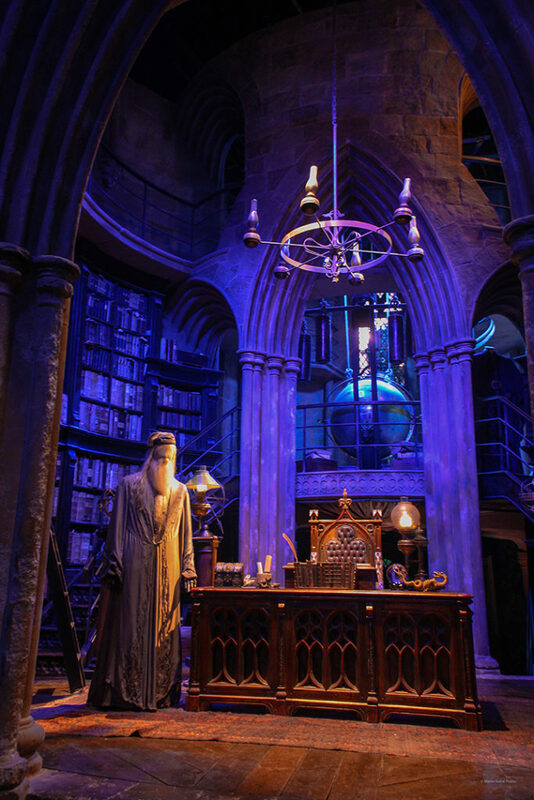 They have not only conceived the pages of the sorcerer's Gazette, or the Marauder's map, they have largely helped to draw the entire universe imagined by JK Rowling in every detail. 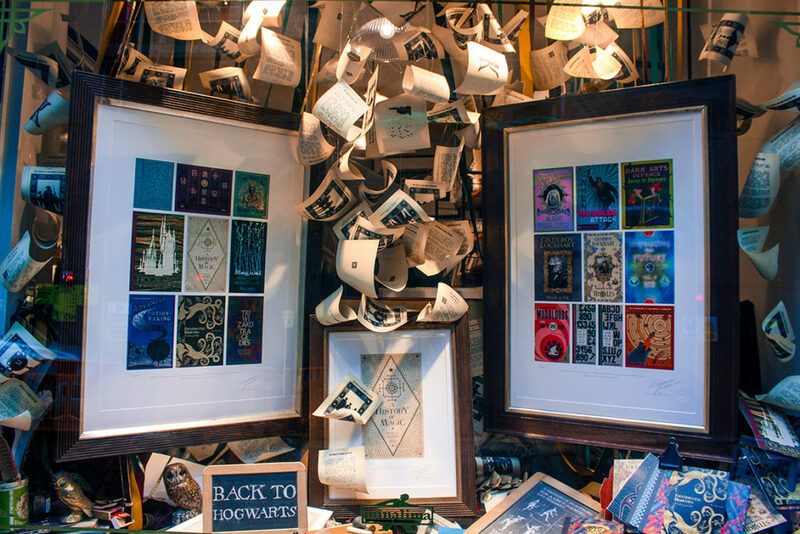 In the shop there are also other articles such as very nice layout and illustration of Peter Pan and various famous tales, card games, posters in limited editions…. 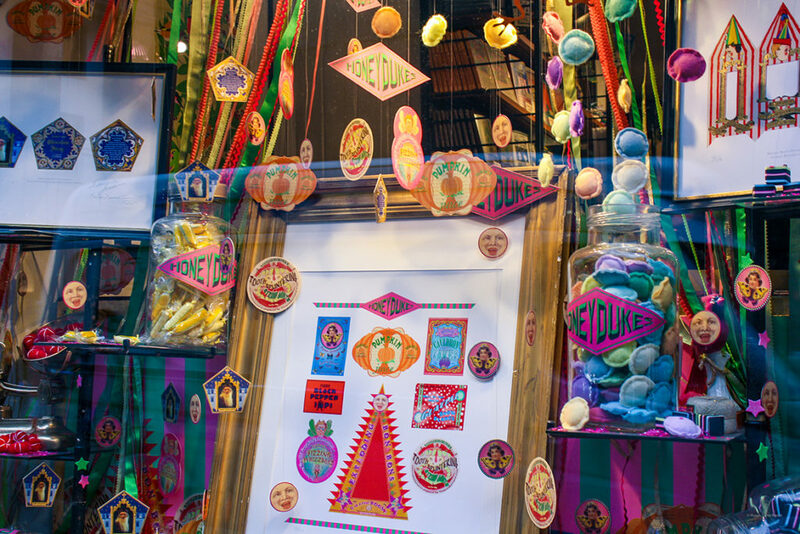 You have to go and discover this small gallery on four floors! 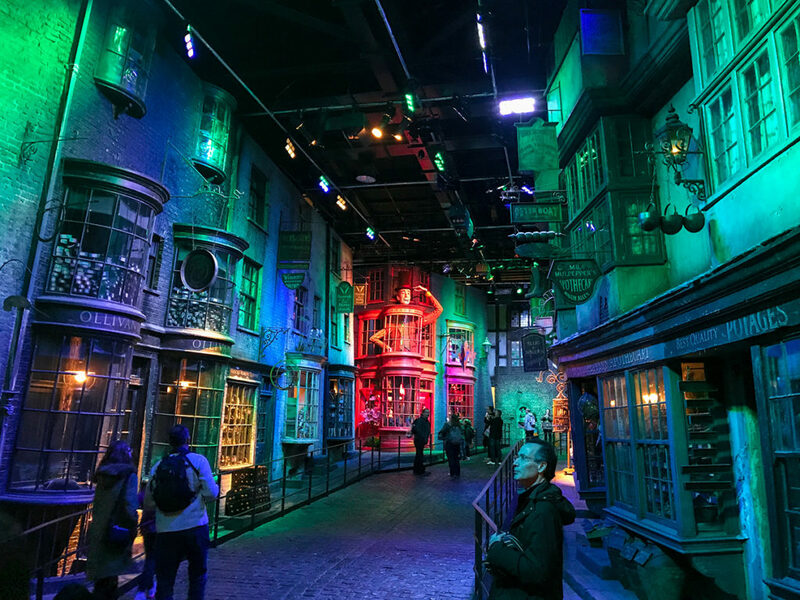 A visit to London Wizard version would simply be incomplete by failing to visit Warner Bros Studios in Leavesden, about thirty kilometers from the capital. 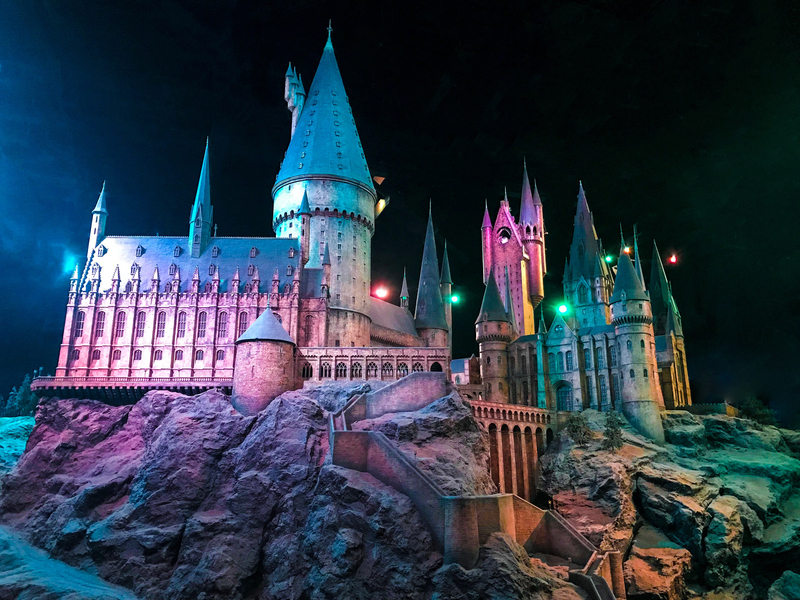 Open to the public all year, the departure is by bus from central London, Harry Potter at the sorcerer's school will be broadcast to make you wait during the journey. 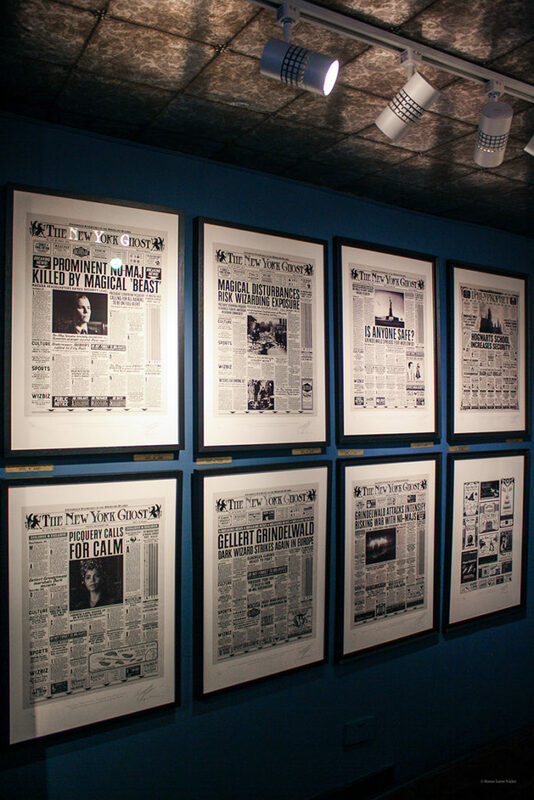 Don't panic, the second half of the movie will be shown to you during the return trip! 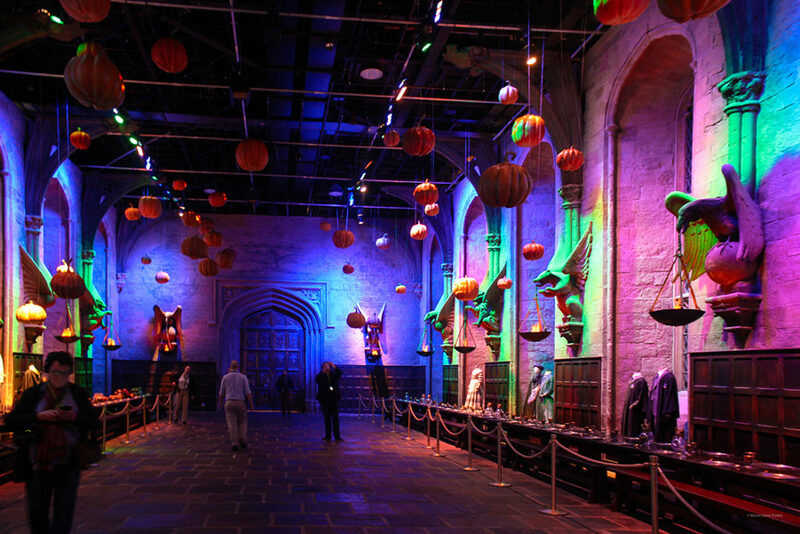 From the large hall to the Forbidden Forest, you will be able to admire the decorations, the objects, and even some special effects like the flights in brooms during the matches of Quiditch. 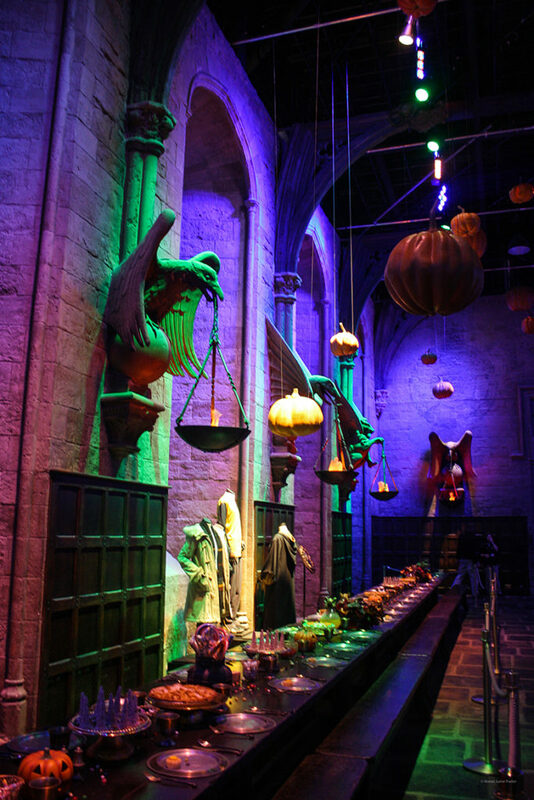 If you fall at the right time you will witness little to be a fight between young sorcerers and eat dead while sipping a good Bièrraubeurre… I do not want to reveal everything here and leave you the magic of the moment, but count at least 3h to visit and enjoy without running!